Looks like the 2019 CT6 is getting some Escala concept design cues very soon. As the redesigned front end will be inspired by the gorgeous concept. 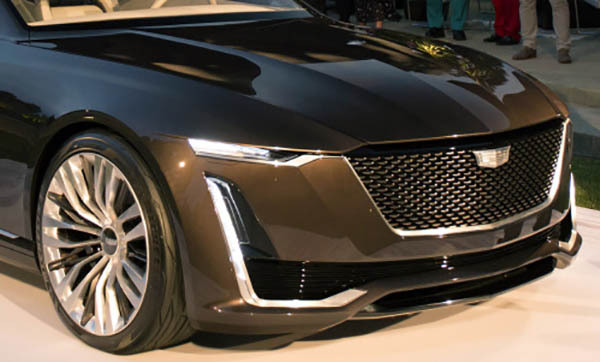 That Escala grille will end up on pretty much every new Cadillac soon. First in line will be the compact XT3 SUV which is just around the corner. 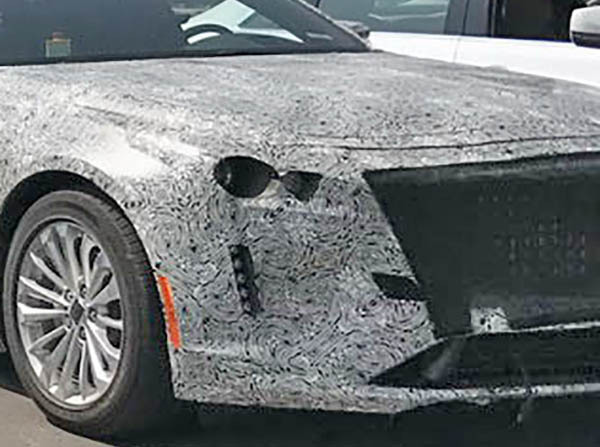 More pix of the 2019 CT6 HERE. I'm not seeing any Escala design cues in the linked pictures. If that was the direction Cadillac were to go, I would be more optimistic. But simply evolving the existing dowdy designs isn't a strategy that'll set the world on fire.